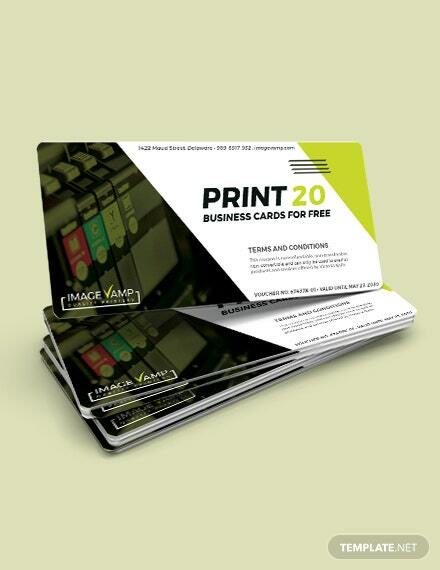 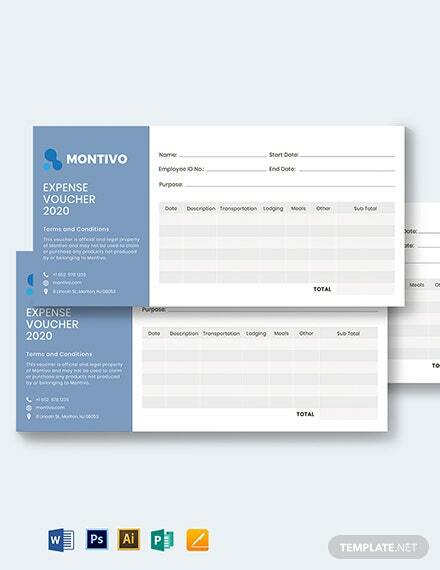 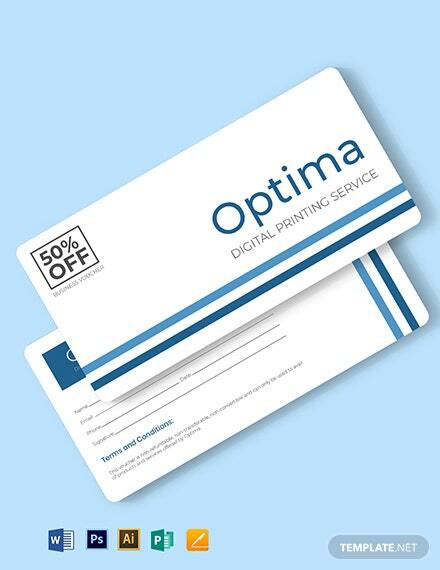 Professionally Designed Business Vouchers to Download, Customize & Print. 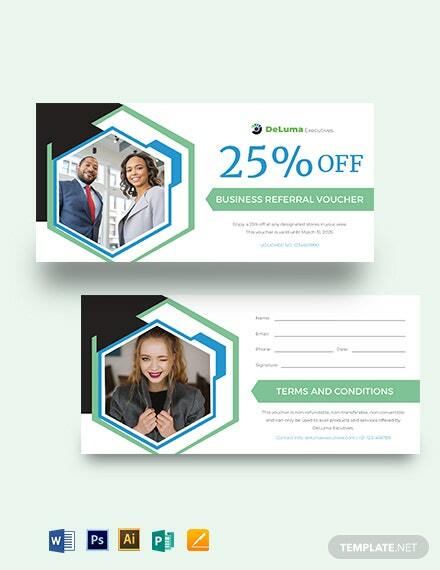 Get to create a document given to customers as one-off offers for discounts or cash equivalent to avail of products or services at your business establishment. 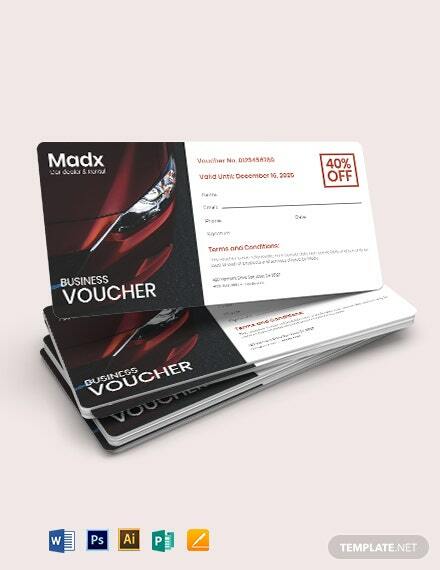 These files are ready-made and easy to use that you can produce a voucher within minutes after download. 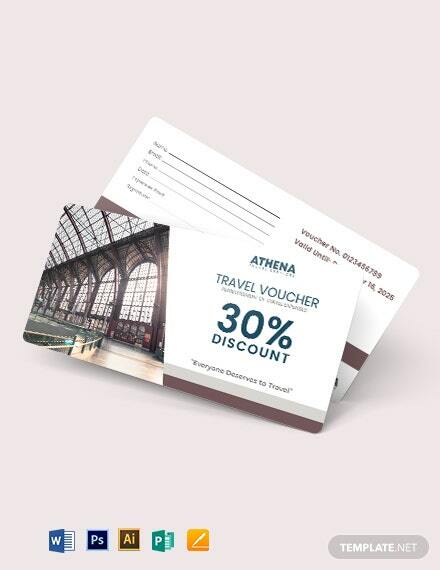 Choose from the wide selection of designs that are professionally drafted such as a Business Travel Voucher, Business Expense Voucher, Business Gift Card Voucher and many more. 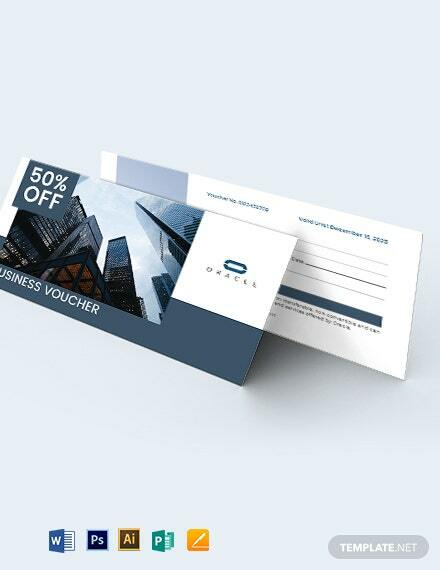 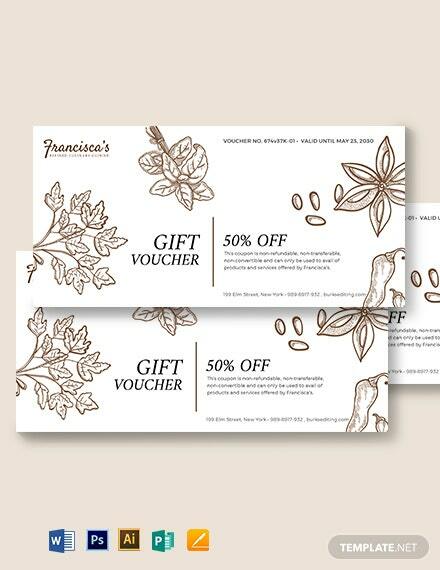 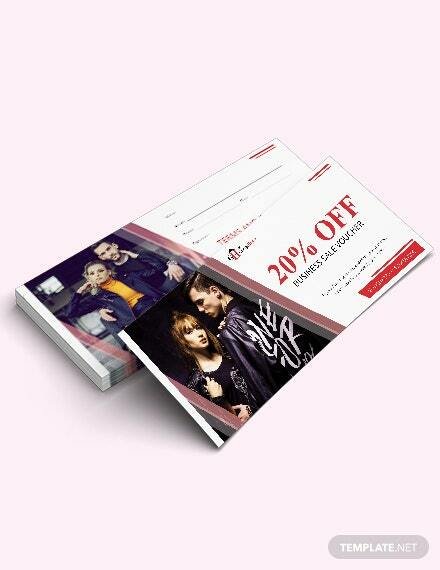 All of our business voucher templates use highly usable suggestive content and graphic elements that can be modified. 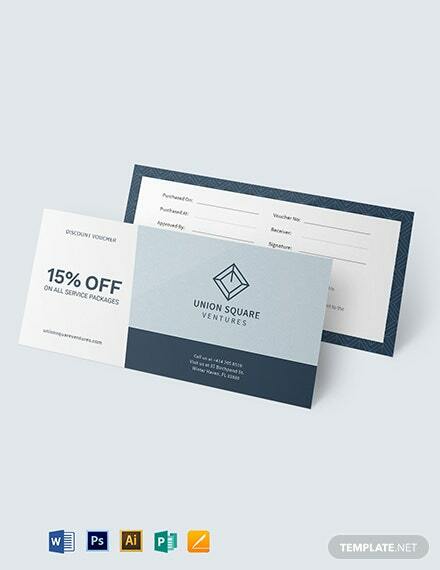 These templates will surely help you get the job done. 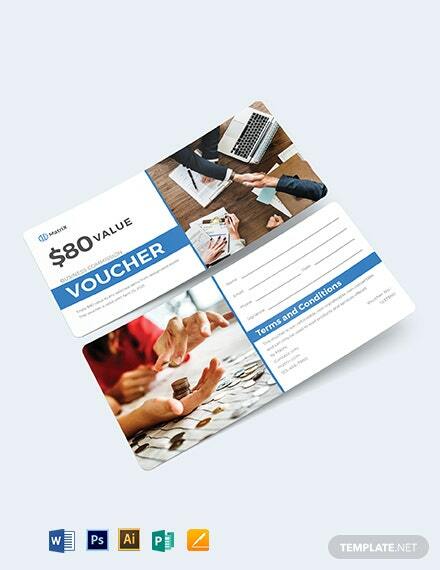 Don’t waste one more second of your time and get one for your business voucher templates now that's easily Editable in Microsoft Word (.doc), Adobe Photoshop (PSD), Illustrator, InDesign, Publisher, and Apple Pages.